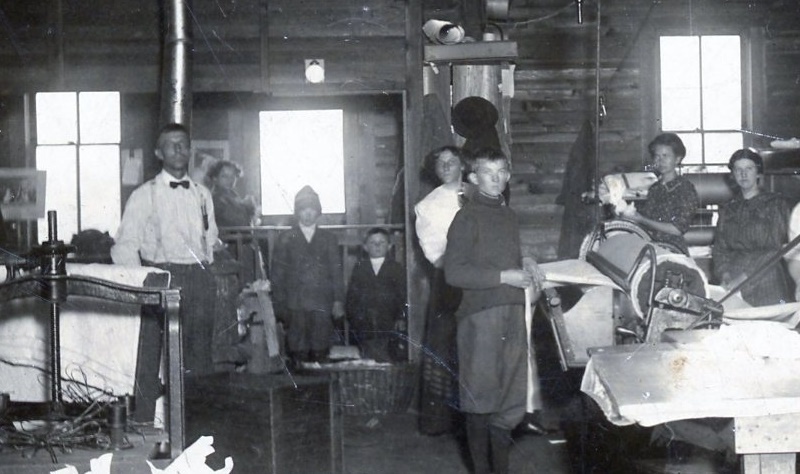 This collection includes fraternal records from Odd Fellows and Rebekah lodges in the Jackson County, Missouri area ranging from as early as 1857 to as recent as 2000. A few of the records are from Encampments, a higher branch, and from the Grand Lodge of Missouri. 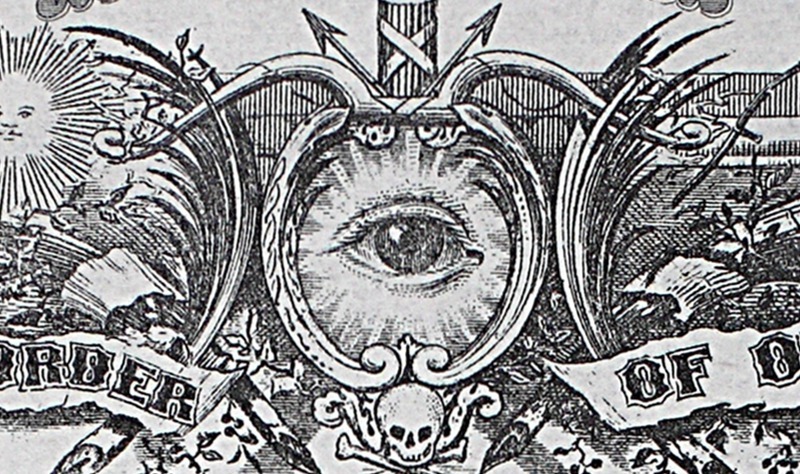 The collection includes correspondence, financial records, membership records and other materials relating to the organization and operation of the various lodges. This collection consists of a scrapbook compiled by Ethel White Earles from items clipped from the Liberty [MO] Tribune newspaper. 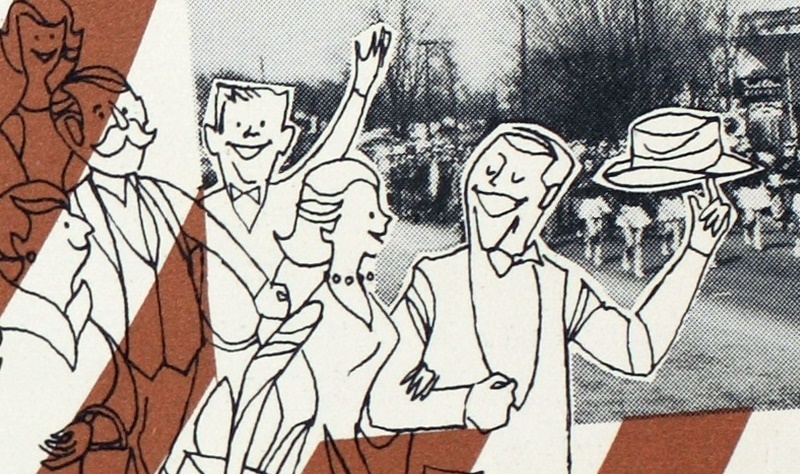 These clippings range from the 1940s to 1950s. The contents include Clay County Cemeteries, Memoirs of Mrs. Melonda Estes, Old Folks Tales by Robert Withers, Recollections of Life in Liberty by W.F. Carpenter, My Scrapbook by H.H. King, Mt. Memorial Cemetery at William Jewell College, and Graves in Price Cemetery. This collection consists of diaries written by members of the Joel M. Walker and Charles R. McCann families. These diaries describe the lives of farmers and their families. 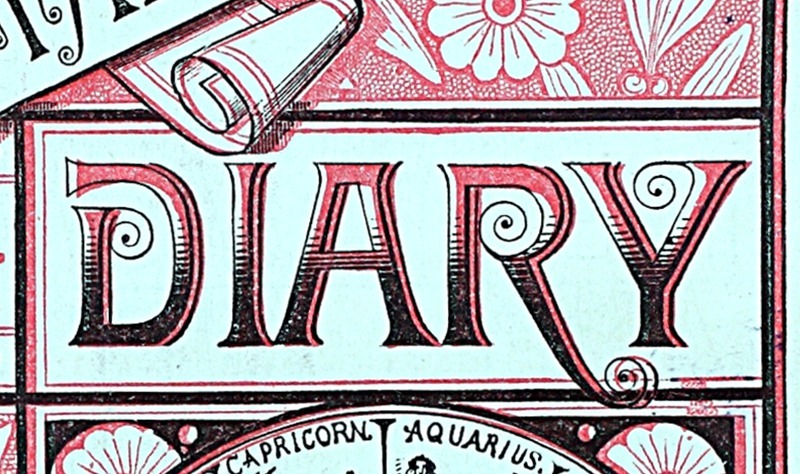 In addition to recording family life, these diaries also recorded historical events happening around Iowa and the United States. 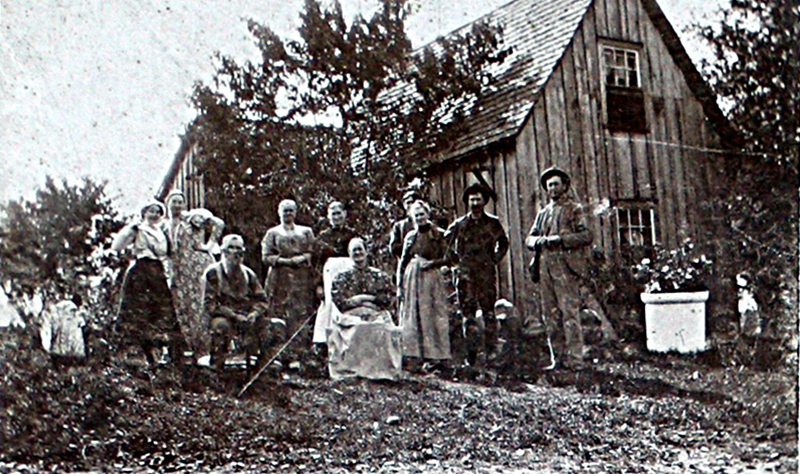 All diaries were written in Cedar and Muscatine counties in Iowa. 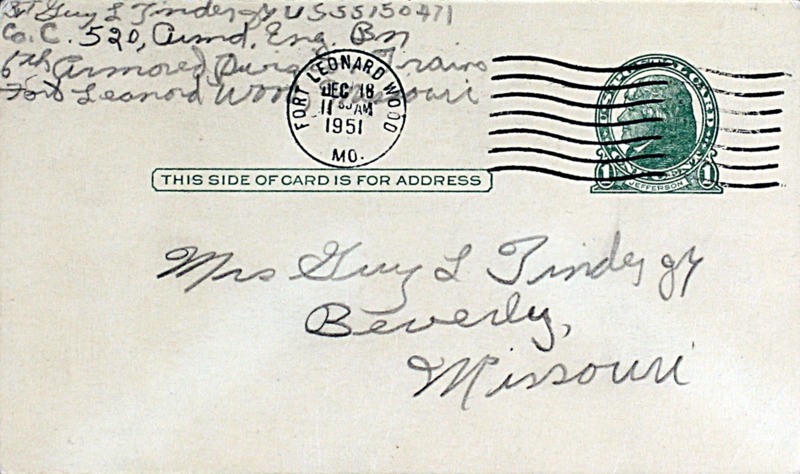 This collection contains correspondence between Guy Lee Tinder, Jr. and Agatha Lorene Lentz Tinder. Most of the items within this collection are dated from July 1951 to June 1953 and are written by Guy Tinder during his military service. The collection contains correspondence between Square Holt and family members during his Civil War service while he served with the 26th Michigan Infantry (Union). Also included is a journal written by Melville Titus (brother-in-law of Square Holt), photographs of various Titus and Holt family members, and ephemera created by the both the Titus and Holt families. 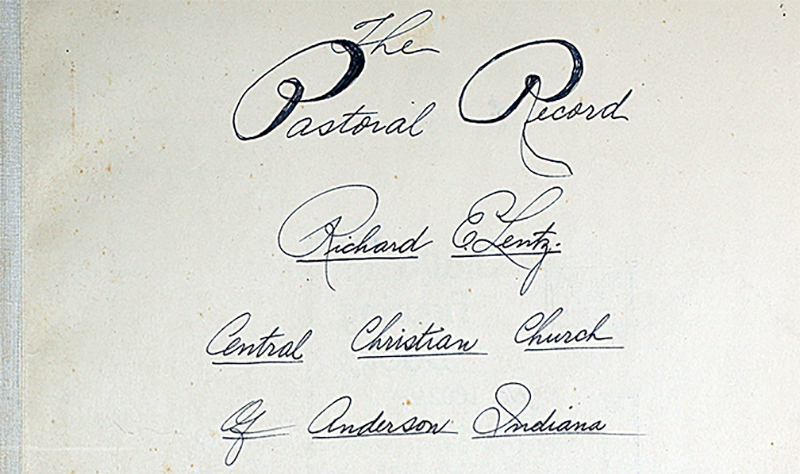 This collection consists of church records for the Central Christian Church located in Anderson, Indiana, including: pastoral record, marriage records, funeral records, and additions to the church records. 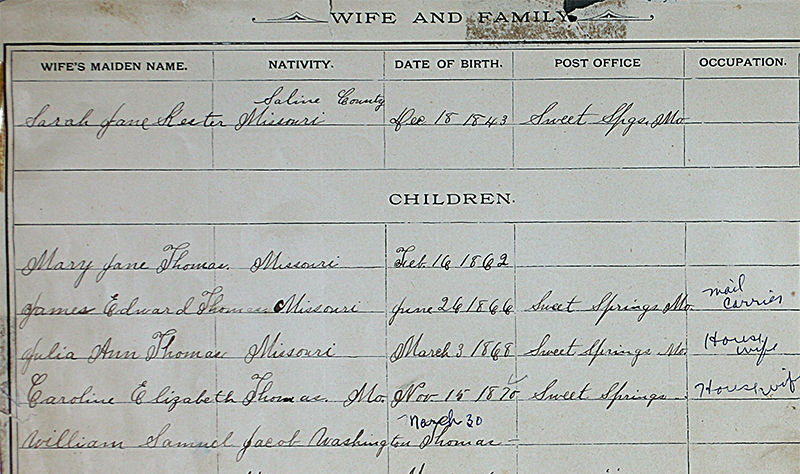 This collection consists of a family record book for the William Lafayette Thomas family. The book begins with genealogical information for William and continues this family’s genealogy through great-grandchildren. There is also genealogy information for those who married into this family line.